Ich war nie ein großer Fan von blauen Klamotten. Warum weiß ich nicht, wenn dann hätte ich immer rot bevorzugt. Aber auch das ist nicht meine Farbe. Rot, blau, grün, gelb…das sind alles nicht meine Farben. Und trotzdem würde ich nicht sagen, dass ich keine bunten Kleidungsstücke habe. Wenn ich einen Blick auf meine Kleiderstange und in meinen Kleiderschrank werfe, dann sind es vor allem Pasteltöne, die mir ins Auge fallen: zartrosa, fliederlila, beige, wollweiß und und und. Aber meine beiden größten Lieben werden trotzdem immer schwarz und grau sein. Vor allem grau finde ich toll. Passt zu allem und vor allem an Männern sieht es super aus. Vor ein paar Wochen ist mir in einer Zeitschrift aufgefallen, wie gut blau eigentlich zu blond passt. Und zu meinen blauen Augen. Wieso habe ich das vorher nie bemerkt? Keine Ahnung und irgendwie schade. 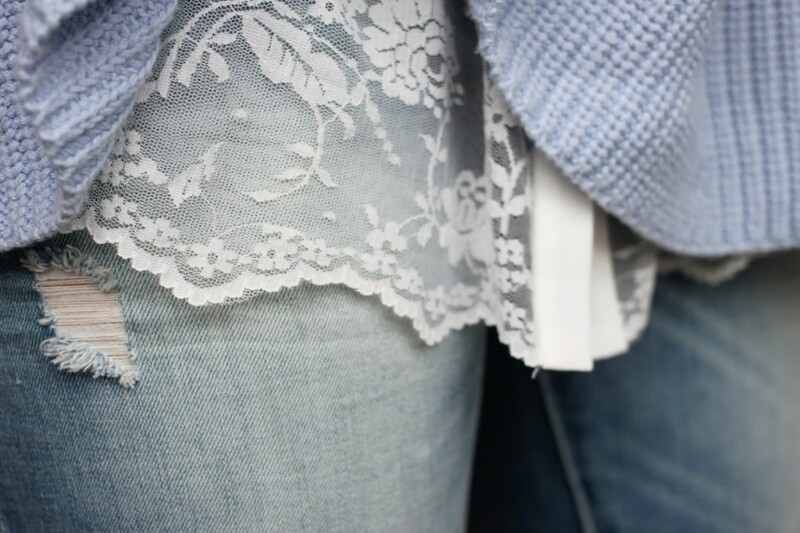 Den Pullover habe ich bei Gina Tricot im Sale ergattert. Er ist zwar in Größe L und ist viel zu groß aber ich liiiiebe Strickpullover, vor allem wenn sie so schön oversized sind. In Zukunft werden mehr Klamotten in blau gekauft, habe ich mir vorgenommen! Was haltet ihr von den Superstar Foudation Sneakers? Ich bin mir noch nicht sicher ob ich sie super finden soll oder nicht? Eigentlich finde ich Sneaker, die komplett weiß sind gar nicht schön aber die Superstars haben was. Es tut mir leid, dass es immer nur Details sind, die ich euch abfotografieren kann aber ich habe immer noch kein Stativ. 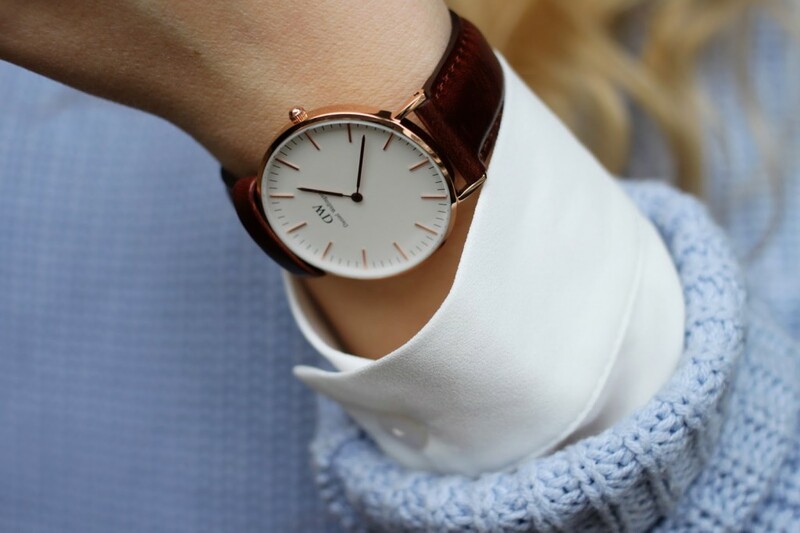 Schande über mein Haupt, denn ich will schon seit Jahren eins kaufen…Das wird aber bald geändert und sobald das Wetter wieder besser ist, werden draußen Outfitbilder geschossen. at least two killed in tornadoes near tampaThat all he saw. He going off his reaction. If you feel unbalanced or unsteady on your feet at the end of the throw it may be time to change your body position. Trying to aim at the target while you are trying to avoid falling over is not a good idea. Remember the Blue Jays started slowly in the division series against Texas, losing the. But this is a really good start for the defending American League champs.. Disclaimer: This article is in no way a recommendation to buy or sell any stock mentioned. This article is meant to serve as a journal for myself as to the rationale of why I bought/sold this stock when I look back on it in the future. Claudio Bravo hardly had a save to make besides the three goals he conceded.Neither coach could sit down throughout as they went through the full range of emotions.Guardiola, in particular, looked like a man in torment, sinking to his knees in anguish when Kevin de Bruyne hit the bar instead of an open goal, and holding his head in his hands when Sergio Aguero fired straight at Azpilicueta from point blank range when it looked easier to score.Conte and his opposite number were hugely animated on the touchline as usualWhen referee Anthony Taylor took no action against Luiz when he wholesale jerseys appeared to impede Aguero, Guardiola clapped sarcastically almost manically on the sidelines.Conte was no less animated as he shouted at his players throughout, exhorting them to follow orders and continually throwing his arms in the air. When it came to the goals, his celebrations grew more wild as each one went in, and he launched himself into the arms of his coaching staff after Hazard’s third.Both managers were drawn into the angry melee at the end, Guardiola in particular getting involved to keep his players out of trouble. These sections command some of the most hefty prices but if you wholesale nfl jersyes want to see the color of a Cubs player’s eyes, than these are the seats for you. As with field boxes, these seats not only get peppered with foul balls, but with broken bats as well. In nba jerseys sales the three months ended December 31, 2015, MAUs, excluding SMS Fast Followers, grew 6% year over year to 305M, but were down for the three months ended September 30, 2015. Twitter’s financial performance will continue to cheap oakleys sunglasses be significantly determined by growing the number of users and increasing their overall level of engagement on the platform.. After three University of Nebraska athletes took a knee during the national anthem before a game last weekend, outrage at all levels was swift. Even Nebraska Governor Pete Ricketts initially called the players protest and before eventually agreeing to a meeting with the athletes to discuss their concerns, reports CBS Omaha affiliate KMTV of the players who kneeled, senior linebacker Michael Rose Ivey, said he and his teammates received far worse reactions than that to their protests, even though he is anti police, anti military, nor Cheap NFL Jerseys anti America. Ares Capital The low occurred on 3/12/09, the dividend was $.42/share. Interestingly, the low was reached exactly on the ex dividend date of the next to last dividend at the $.42/share rate. One more dividend was paid at this rate, after which the dividend was reduced to $.35/share. Dividends continued with no lapses, and an increase occurred in 2011. The yield on cost from day one was 44.87%, and is today a bit higher, cheap nba jerseys up to 46.15%.I’m not a big fan of Budweiser beer, so I stuck with the Coke products. The bartenders were very fast and courteous and wholesale china jerseys busy, as many fans seemed to head back for another beer after every inning. Last call for alcohol is somewhere in the middle of the 8th inning and I witnessed many fans chugging their beers from the 7th on to make sure they got their money’s worth.Bowles has been a coordinator on three different teams (Miami, Philadelphia, and Arizona). He is also credited with righting the ship in Miami, when he went wholesale jerseys china 2 1 as their interim head coach at the end of 2011. Todd is well liked by his players and highly effective as a coordinator. He has been interviewed for a number of openings in the past, and it’s only a matter of time before he gets his opportunity. Maybe this year?Informed sources say that his salary peaked at 50,000 a week in his highest earning years, probably at Portsmouth when they embarked on their cheap ray bans ruinous spending spree under owner Sacha Gaydamak. It is suggested, although unconfirmed, that while some players pushed for outstanding money from the club when it was in administration, James donated his creditors’ agreement to club staff.Subscribe to USA TODAYAlready a print edition subscriber, but don’t have a login?Activate your digital access.Manage your account settings.My AccountLog OutIndianapolis Colts wide receiver Griff Whalen (17) watches cheap jordans for sale as Indianapolis Colts free safety Colt Anderson (32) is tackled New England Patriots running back James White (28) on a punt in the second half of an NFL football game in Indianapolis, Sunday, Oct. But even if he’s hampered, the speedy receiver could put on a show. Coleman is the draft’s leading deep threat, and his listed vertical of 45.1 inches would put him among the combine’s best performers of all time. (Photo: Justin Ford, USA TODAY Sports)Robert Nkemdiche, DT, Ole Miss:This list could have been filled with defensive tackles, as the group is arguably the draft’s strongest and deepest position. By itself, the devil worm is tiny and ineffectual. Chances are you have more dangerous worms living in your brain right now. What makes it disturbing is the fact that it lives so far underground that it doesn’t have any business existing. How far? How about more than 2 miles straight down? Yep, dig down 10,000 feet and you’ll find the devil worm happily squirming in an environment where only trace bacteria were thought to exist. 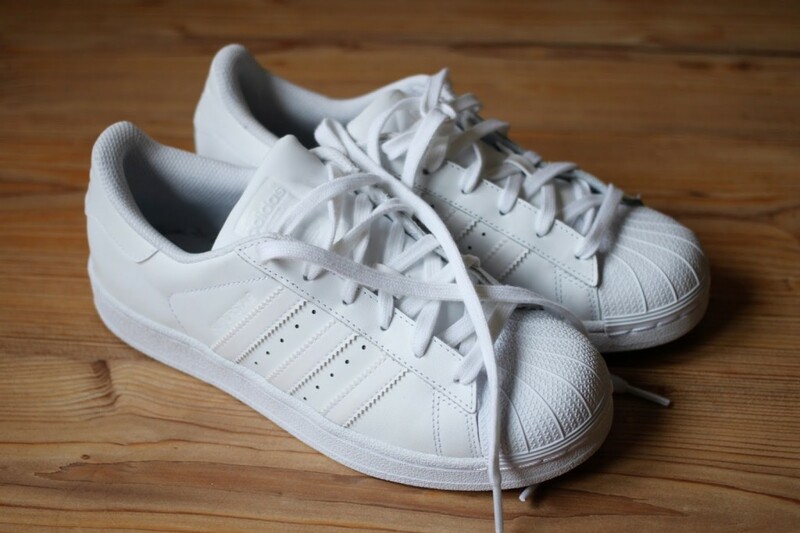 ich liebe die adidas superstars. will unbedingt auch ein paar! Haha, ja für mich war das auch total ungewohnt 😀 Danke, das Bild ist schon uralt! Das ist das beste Outfit was ich von dir gesehen habe, es steht dir unglaublich gut, dieses blau macht deine wunderschönen Haare und deine blauen Augen noch schöner. 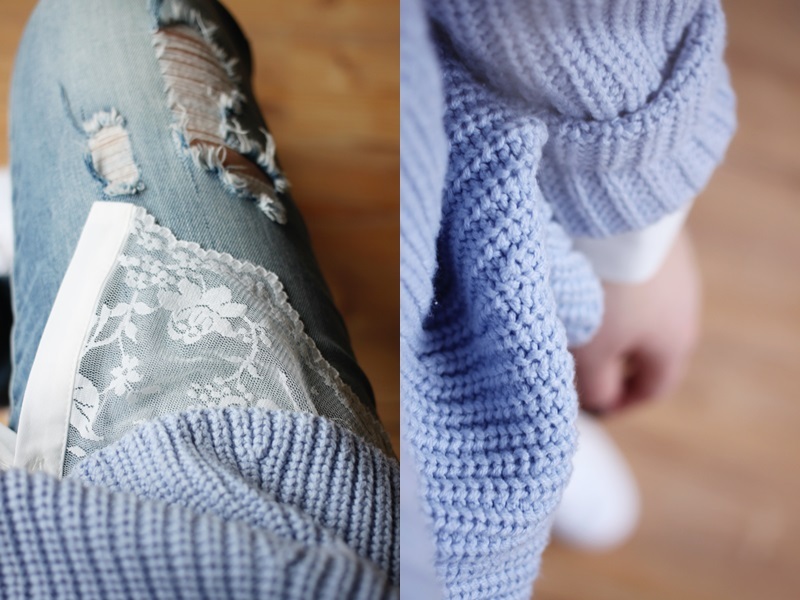 Du sollstes viel öfter diese Farbe tragen, dieser Pullover ist jedenfalls das beste was ich an dir gesehen habe 🙂 So tolle Bilder!!! Ich möchte diese Haare haben!!! Es gab schon länger keine selfies mit Kamera mehr, würde mich darüber in Zukunft auch freuen, aber dieser Post ist natürlich auch super! 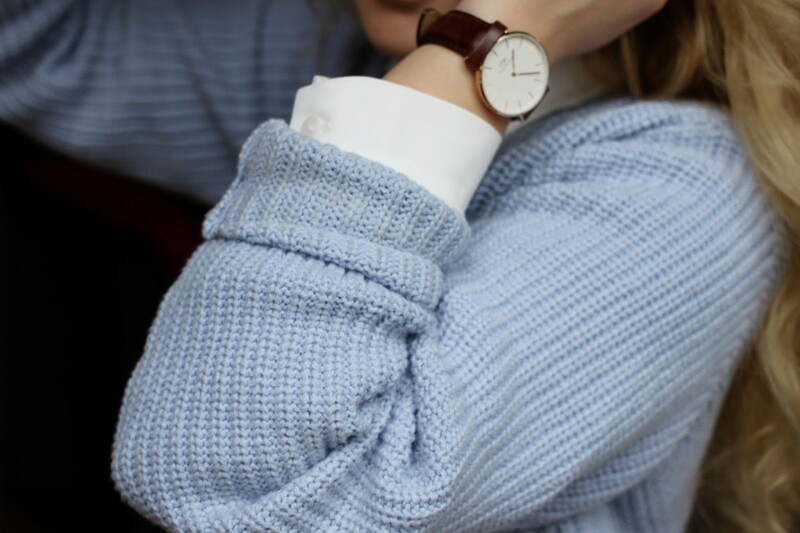 Tolle Detailbilder – Der Pullover hat eine mega Farbe, muss ich mir gleich mal näher anschauen, ansonsten finde ich alles sehr stimmig & zu der Uhr muss ich wohl garnix sagen 😀 Happy Day. ich bin fix & fertig. wie wunderschön sind die fotos + das outfit!! 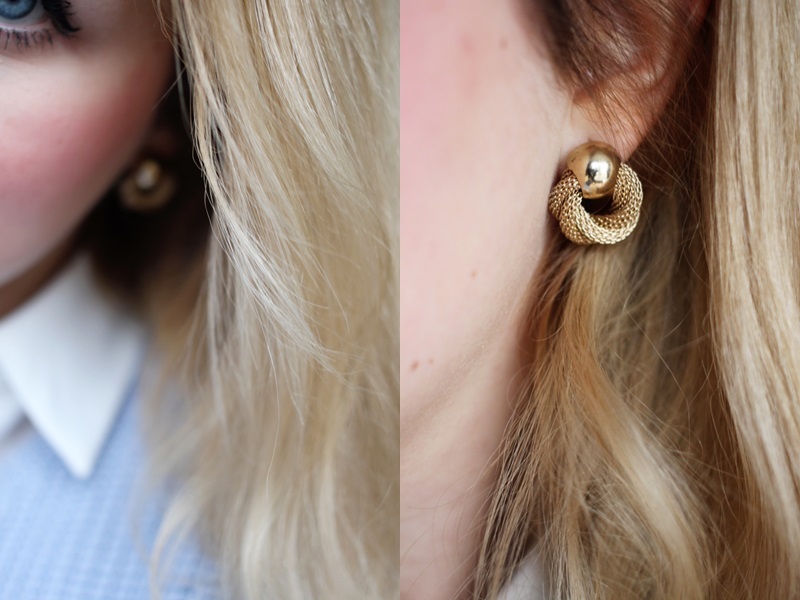 Die Ohrringe sind toll! Sind die aktuell? So ein Bild mit deinen Haaren, so seitlich, mit deine gesicht wäre ein Traum!! !